SKU: 61-372. Categories: Dock Accessories and Hardware, Solar Lights. 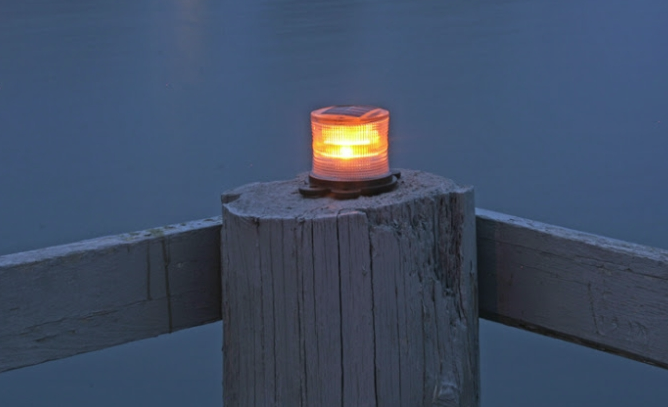 The Solar Safety Beacon is an industrial strength solar powered light designed for dock lighting and safety applications in the harshest environments. This unit contains a switch allowing it to switch from a Constant Mode to Flashing Mode. Great for dock lighting, marinas, boat houses, safety lighting, channel markers, buoys , obstruction lighting, mooring lights, and just about anywhere you may need a light! Super bright LED’s and powerful solar panel provide all night illumination. Mounts virtually anywhere in minutes providing a fast & cost effective solution. 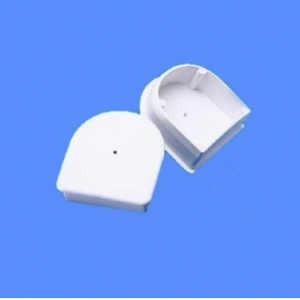 easy hassle free mounting, no wires, no mess, no electrical cost.